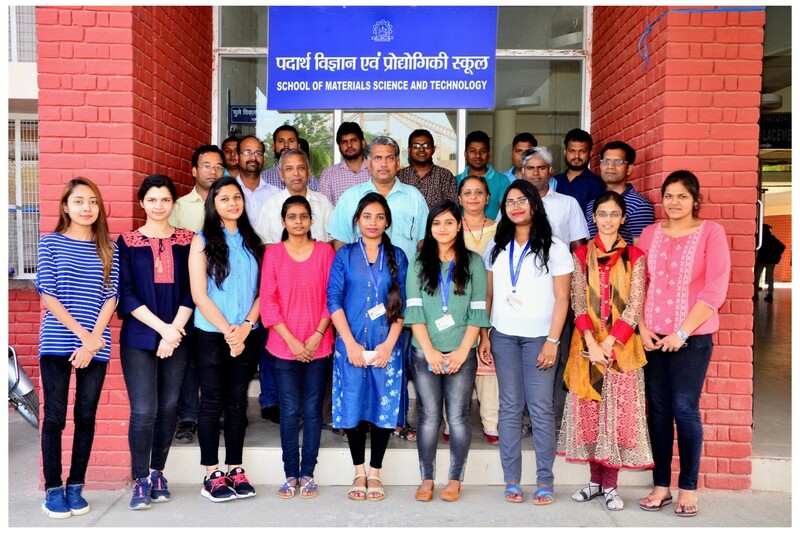 Considering the ever increasing scope of materials technology, the School of Materials Science and Technology (formerly Material Science and Nanotechnology) was established at NIT Kurukshetra in the year 2012. The curriculum is designed to allow students to acquire a broad range of fundamental knowledge in materials science, from organic materials to inorganic materials. 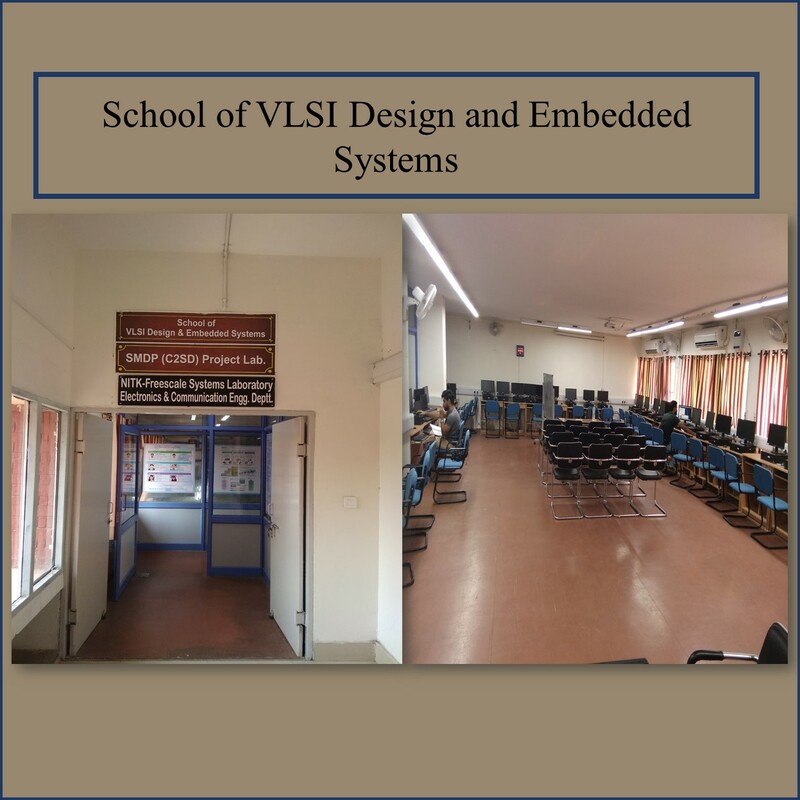 The School of Materials Science and Technology is a growing department of the institute which aims to cultivate the basics and technology aspects of materials engineering for potential applications. The department offers post-graduate program (M.Tech.) and doctor of philosophy degree (Ph.D.) spanning theoretical, computational and experimental materials technology. The school also contributes in teaching undergraduate (B.Tech.) students during first year from all disciplines. The M. Tech. programme in Materials Science and Technology is a four semester programme that aims to develop and utilise technology of materials engineering including nanotechnology for innovative academic and research development in materials science. The school has well equipped research laboratories equipped with sophisticated equipments/techniques such as Micro Analytical Balance, Digital Weighting Machine, Magnetic Starrier, Hot Air Oven, Stainless Steel Auto Clave, Muffle Furnace, FTIR Spectrometer, Thermal Evaporation System, LCZ Meter, Four Probe Electrical Resistivity Measurement Set-up (RT to 150 oC), COMSOL Multiphysics Simulation Software etc.